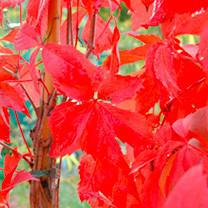 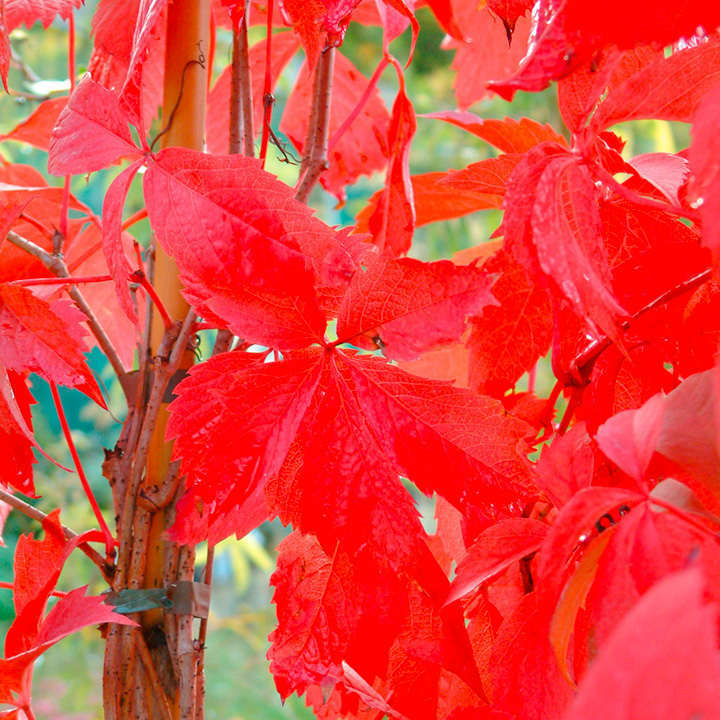 Also known as Virginia Creeper, Parthenocissus quinquefolia is a vigorous deciduous climber producing stunning autumn colour. 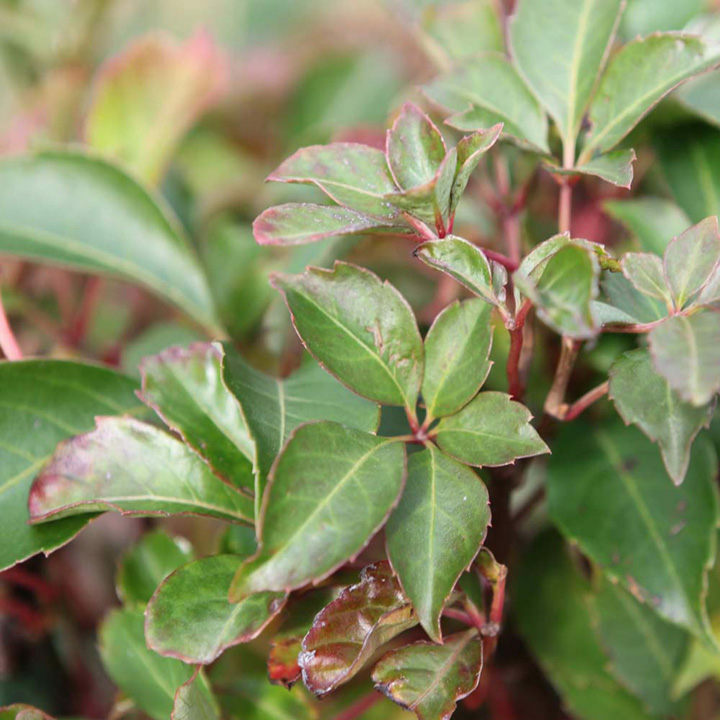 This quick growing shrub will soon cover walls or fences and come autumn the bright green leaves turn to vibrant shades of red and orange. Requires lots of space and regular pruning to control growth. 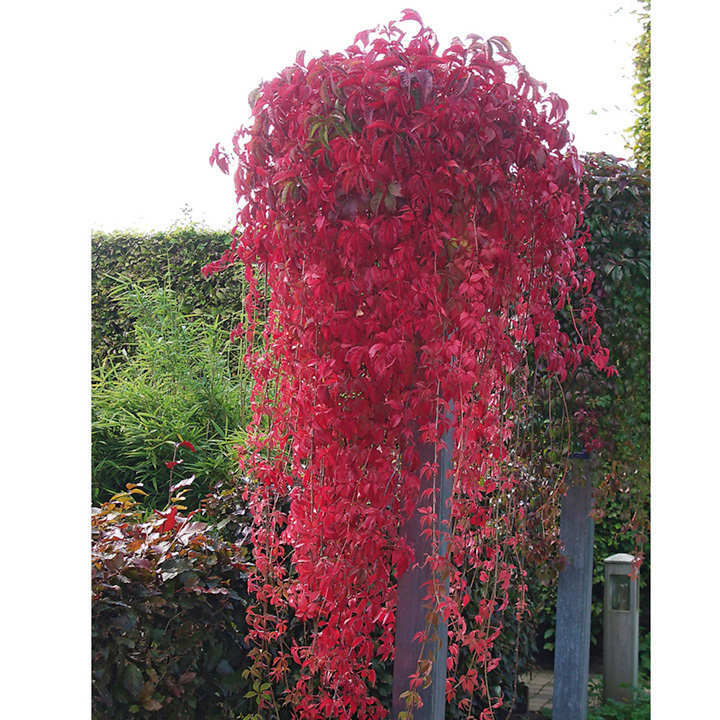 Height 301cm+. Supplied in a 2 litre pot.